Join the revolution of head turning styles and fashion statements. Moon Skin & Hair Care is located in Chennai and consists of a set of professional experts who indulge in offering a series of head to toe salon services. Right from a simple blow-dry to advanced hair services and body wraps, all operations are conducted in a hygienic environment. 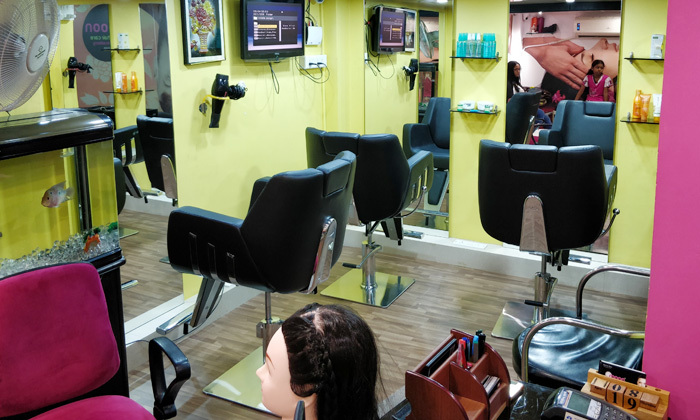 The salon is well-equipped with modern amenities required for the services to be done. Don't settle, get to Moon Skin & Hair Care and become a trend setter.